President Cynthia Zane, on behalf of Hilbert College, signed the statement issued by the Association of Catholic Colleges and Universities (ACCU), which expresses opposition to the Executive Order concerning U.S. immigration policy. Hilbert College was one of 139 colleges to support ACCU’s statement. The statement is below, along with corresponding links from ACCU. Pope Francis has said that “authentic hospitality is our greatest security against hateful acts of terrorism.” As ACCU gathers this weekend in Washington, DC to celebrate the value of diversity within Catholic higher education, we reaffirm the commitment of our institutions to creating inclusive, welcoming campus environments that embrace people of all faiths and cultures. Catholic higher education was founded precisely to serve the children of Catholic immigrants who in their own time were excluded from higher education. This is a legacy that we proudly pledge to continue. 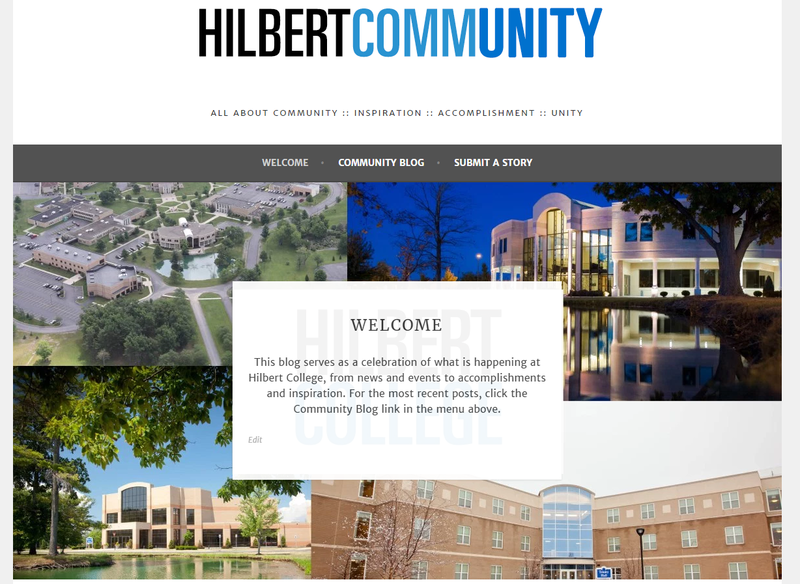 Next Next post: Hilbert Giving Day Tee Shirts Unveiled!